After a short hiatus, we’re back with our Featured Offer Series! We aim to highlight some of the great offers on PeerFly and provide additional information from the client to help publishers find unique angles for their campaigns. This month we’re excited to tell you more about one of our commission offers, Beauty Bakerie! Beauty Bakerie was added to PeerFly on October 13th, 2017. They specialize in organic, Vegan and cruelty-free beauty products with fun packaging that is a hit with beauty bloggers. During her battle with breast cancer, founder Cashmere Nicole became health-conscious and research-driven which inspired her to design a line of cosmetics using only the highest quality ingredients. Beauty Bakerie pays out a percentage rather than a straight CPA like most offers on PeerFly. This means that you’re paid out 8% of the user’s total cart value. Commission offers are not subject to the same promotional restrictions as traditional offers. Legitimate forms of traffic like Search, Social or PPV should be fine as long as they’re not specifically disallowed. The client-specific restrictions are just above our general guidelines on the offer page. Client’s restrictions can be pretty specific so just reach out to your Affiliate Manager if you need any clarification. 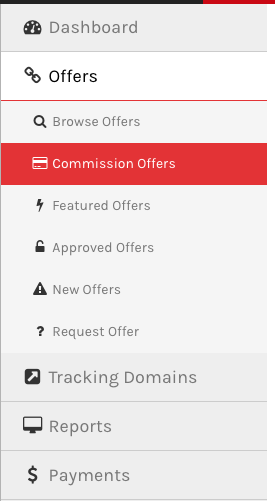 We also have another 118 commission offers! Check them out using the “Commission” tab of your dashboard. Beauty Bakerie provided some great information on their top counties, demographics and more! Q1. What is the age range of your best customers? 18-30 (more specifically, 18-24) and mostly female. Q2. Are there any primary interests that your ideal customers share? Makeup, social media, pop culture, health & beauty. Q3. Are their any specific countries, regions, states, or cities that would be best to target? Target geo is US but we sell internationally. All! Native ads/content, social, and display do well. Q5. 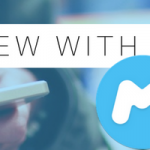 What percentage of conversions are coming from mobile traffic? Q6. What keywords, Ad Headings, Ad Copy, or Banners are converting best? 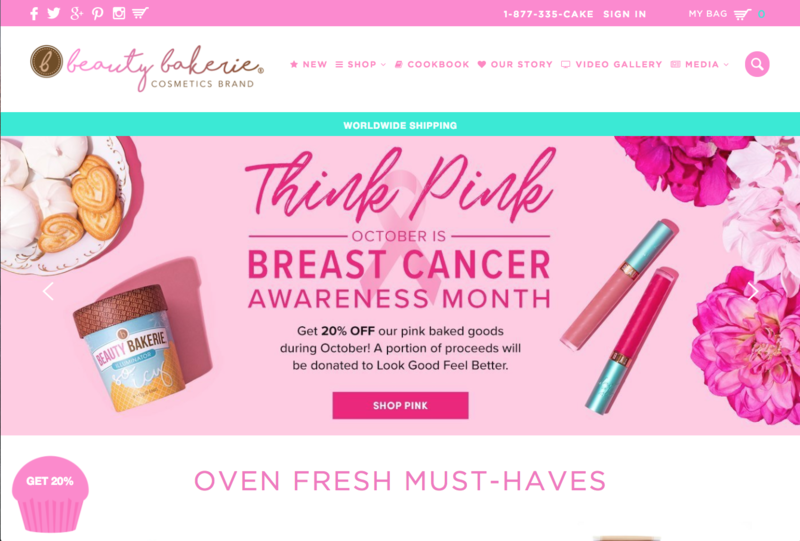 Beauty Bakerie does not allow TM/TM+ bidding, but textlinks and promo codes are our best performing assets. Q7. Have you had any success with blogs? If so, what type? Makeup blogs and discount blogs. Q8. What type of volume are your top affiliates doing on these offers? I can’t disclose amounts, but our top performers are coupon/discount, cashback sites, subnetworks and toolbar partners who see really strong performance MoM. Check back next month for another great edition of our featured offer series! Let us know in the comments if there’s anything you would like to see featured. 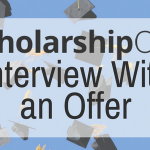 Interview With an Offer: ScholarshipOwl! 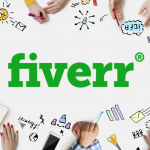 Fiverr Marketplace Affiliate Program Promotion tips.